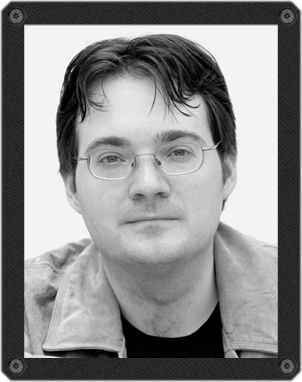 Brandon Sanderson is the author of the New York Times bestselling Reckoners series which includes Steelheart, Firefight, and Calamity, as well as the internationally bestselling books in the Stormlight Archive and the Mistborn trilogy. He was also chosen to complete Robert Jordan's The Wheel of Time series. His books have been published in more than twenty-five languages and have sold millions of copies worldwide. He lives and writes in Utah. To learn more about Brandon and his books, visit him at brandonsanderson.com and follow @BrandSanderson on Twitter.